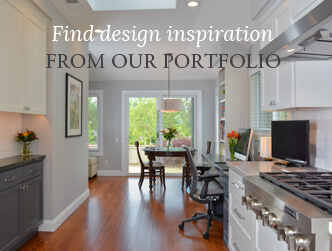 Lafayette Design Build Home Remodeling Services | Gayler Design Build Inc.
Gayler Design Build is a premier design-build remodeling firm that has been serving Lafayette and the surrounding communities since 1961. Our design-build process offers discerning homeowners the convenience and comfort of being guided through every design and construction detail, while accurately maintaining an agreed upon schedule and budget. Whether you are looking to remodel your kitchen, bathroom, whole house, create an outdoor living space or build an accessory dwelling unit (ADU), you are assured of working with a professional design and construction team who works with you and for you to deliver mastery, promised on time and on budget—now 21 years running. Lafayette, located in Contra Costa County, is known for its pastoral rolling hills and good schools. 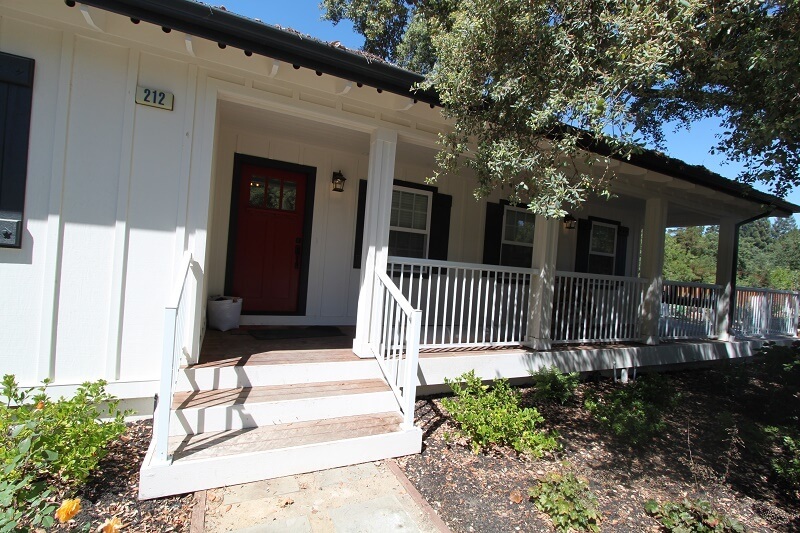 Also known as the gem of the East Bay, many residents enjoy the quiet, private atmosphere that Lafayette provides. Completely transform the look and feel of your entire home – without tearing it down. Whether you’re making a lifestyle change or just crave an updated design, a whole house remodel will improve the functionality and appearance of your home. Gayler’s design-build process ensures no detail is overlooked, giving you peace of mind from concept to completion. Kitchens are one of the most important rooms in your home—a central place for gathering. 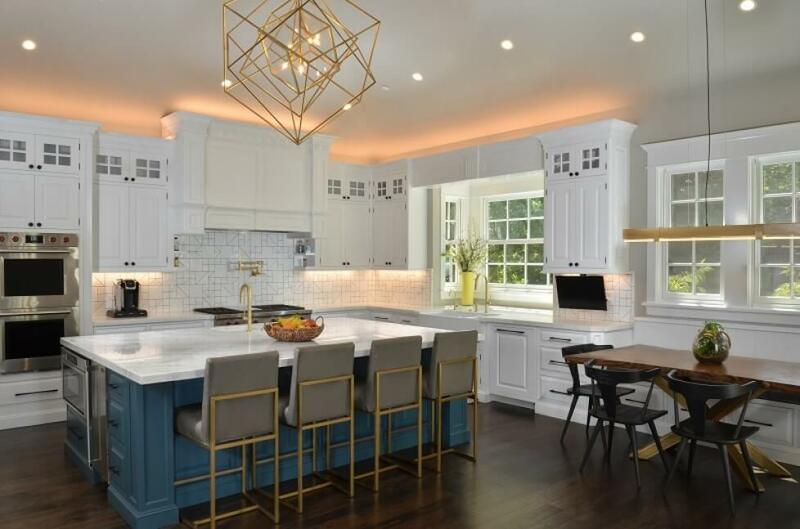 As such, kitchens continue to top homeowners’ remodeling wish lists. If your kitchen is stuck in the 80s or you’re ready to transform the layout and functionality of your space to better reflect your needs, personality and lifestyle, get started with Gayler Design Build. All it takes is one step, and Gayler will take care of the rest. Learn about our highly effective design-build process, as evidenced by our consistent 5-Star reviews from your friends and neighbors on Google, Houzz, Facebook, and GuildQuality. 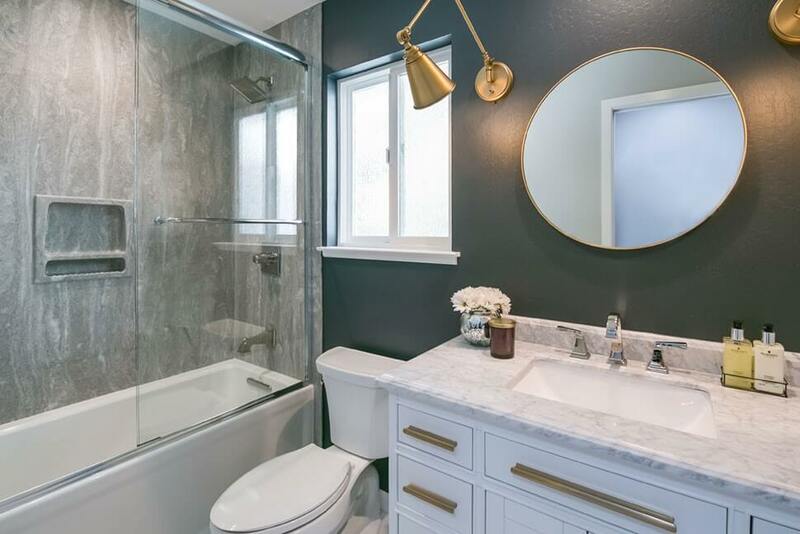 When it comes to the resale value of your home, renovating your bathroom(s) is arguably one of the best investments you can make. But, another more beneficial reason to consider a bathroom makeover is just to make you feel better. Making your home beautiful and fresh is a great way to bring joy in your life. Nothing lifts your spirit like starting out your day in a room you love. Ready to start remodeling your bathroom(s)? Not sure where to start? Consult the bathroom design experts at Gayler Design Build. We welcome an opportunity to help you begin designing and building a stunningly beautiful bathroom space. Most people who build a home addition love their home and where they live. 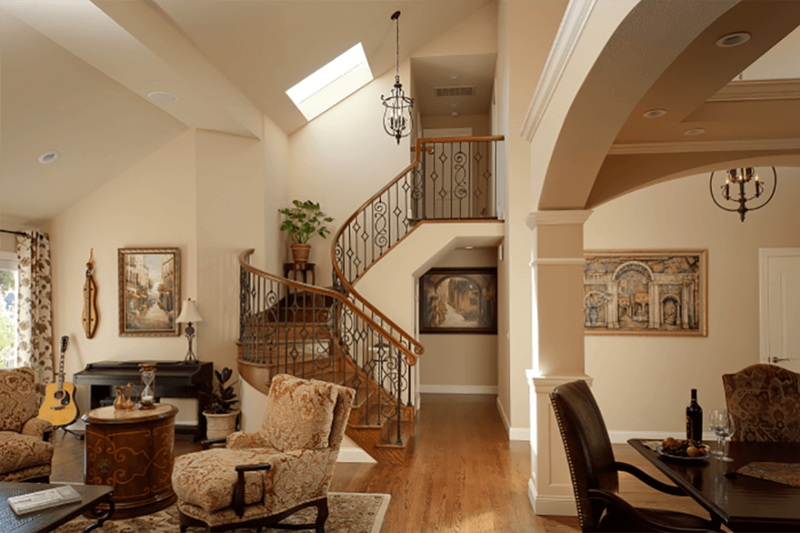 Extreme value is placed, both in time and money, to expand a living space that gives homeowners more functional space. Whether you need another bathroom, bedroom or home office, a home addition can be a perfect solution to satisfy your needs—a single room or entire second story addition. When you’re ready to talk about your ideas for expanding your living space, Gayler Design Build is ready to help you. We utilize a proven design-build process to ensure every step of your home addition is carefully navigated and is as enjoyable as possible. Thinking of transforming your backyard into an outdoor living oasis? Ready to take advantage of Lafayette’s beautiful climate? 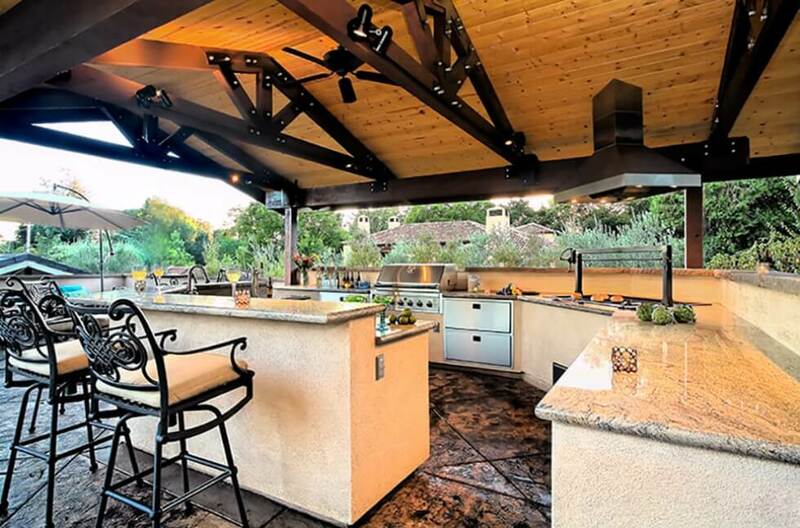 There are lots to consider when designing your dream outdoor living space. Working with a professional design-build firm like Gayler Design Build can make all the difference in creating an ideal living space that fits your budget and your lifestyle for many years to come. Accessory Dwelling Units, also known as in-law suites, backyard cottages or granny flats, are separate housing units (either attached or detached from the main house) that exist on a lot with another house. High land costs and permitting concessions from the City of Lafayette have made them popular among homeowners in the last couple of years. Have you ever thought of building one? Perhaps you’re looking to downsize to a more modest home, leaving you with an option to rent out your main home? Or, maybe you’re looking at an ADU as a solution for your young-adult child(ren) to give them a jump start in a tight housing market? Would like to generate extra income? If you’re considering an ADU for your property, be sure to consult ADU specialists to help you navigate the laws and regulations surrounding ADUs, and also custom design a tiny home that fits your needs now, and your family’s needs in the future. To learn more, sign up for our complimentary ADU seminars. Our top-notch talented team of designers, tradesmen and project managers have created and built some of Lafayette’s most stunningly beautiful and functional living spaces. To view more of our work visit our Design Portfolio. 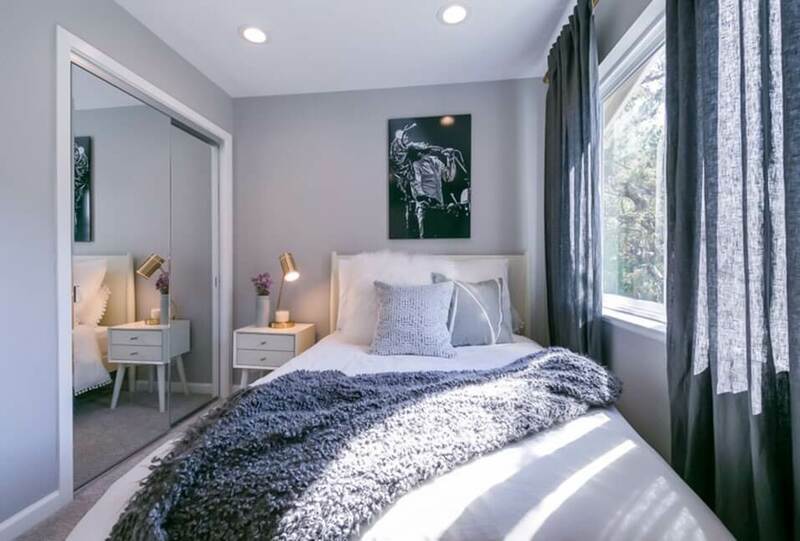 Ready to build your own dream space? Contact us for a complimentary Design Consultation.